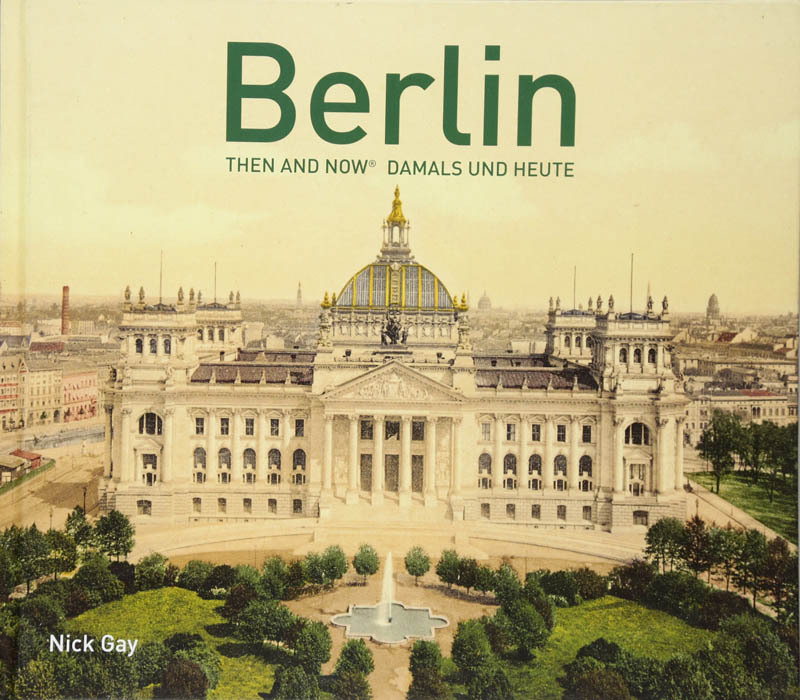 Berlin Then and Now captures the stark contrast between what came before and after the great conflicts of the twentieth century, using archival photographs of the city's grand buildings, monuments, and boulevards alongside modern views of the same scenes today. Few cities in Europe have undergone as many transformations as Berlin in the past hundred years, or have risen from the rubble to stand as proud and vibrant as the city does today. 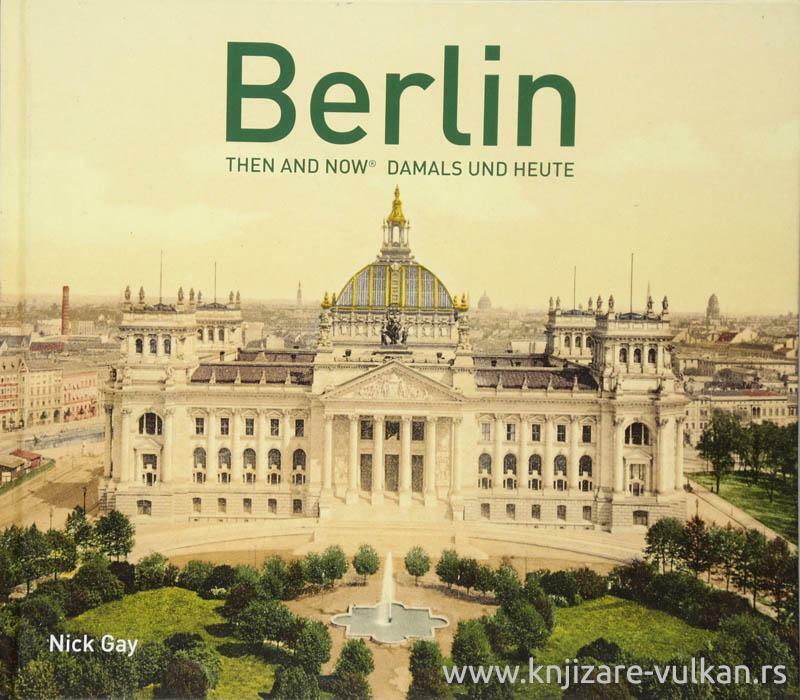 Nick Gay's book shows the effects of Hitler's building plans of the 1930s, Allied bombing in World War II and the post-war division of the city into East and West and the subsequent reunification after 1989. Sites include: Brandenburg Gate, Pariser Platz, Hotel Adlon, the Reich Chancellery, Ministry of Aviation, Unter den Linden, Royal Opera House, Neue Wache, Berlin University, Palace Bridge, Lustgarten, Berliner Dom, Rotes Rathaus, Nikolaiviertel, Alexanderplatz, Muhlendamm, Gendarmenmarkt, Checkpoint Charlie, Wertheim Department Store, Potsdamer Platz, Death Strip, SS Headquarters, Anhalter Station, Siegessaule, Soviet War Memorial,Tempelhof Airport, Charlottenburg Palace, Olympic Stadium, Spandau Prison and Wannsee Conference Villa.